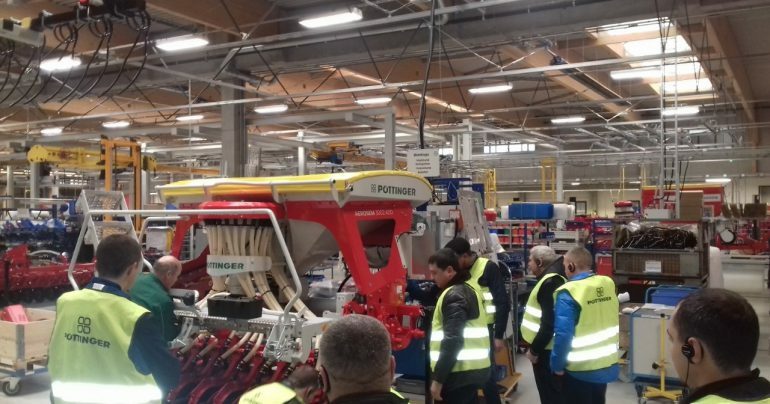 At the beginning of December at the invitation of «Pöttinger Ukraine», employees of Baryshivska Grain Company from equipment operation and repair center visited the Pöttinger Agricultural Equipment Plant in Grieskirchen, Austria. – The team of the Center consists of engineers and mechanics, who have work experience as well as special training and practice, both at domestic and foreign plants. Highly reliable and up-to-date machines such as John Deere and Caterpillar work in the fields of Baryshivska Grain Company. Baryshivska Grain Company has acquired new combines from such well-known brands as Väderstad, Pöttinger, Amazone this year. 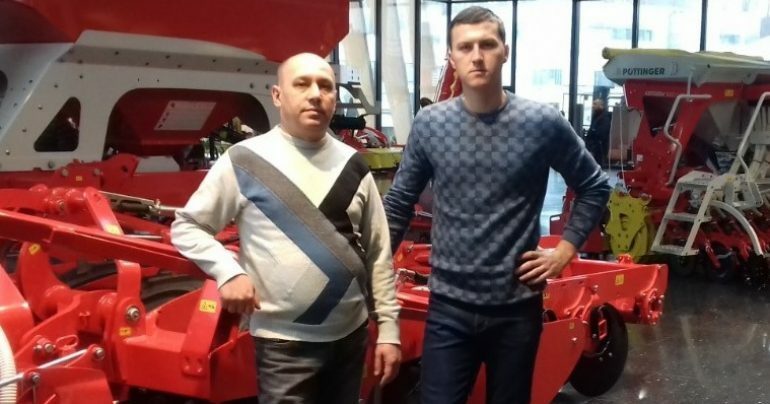 Using new equipment it is necessary to upgrade qualification of engineers and mechanical engineers, – says the manager of the center Ivan Barannik. In January, employees of the center are planning a trip to the main factory of the Kuhn group in France. Kuhn was founded in 1828, and currently includes four factories in France, the USA, Brazil and the Netherlands. 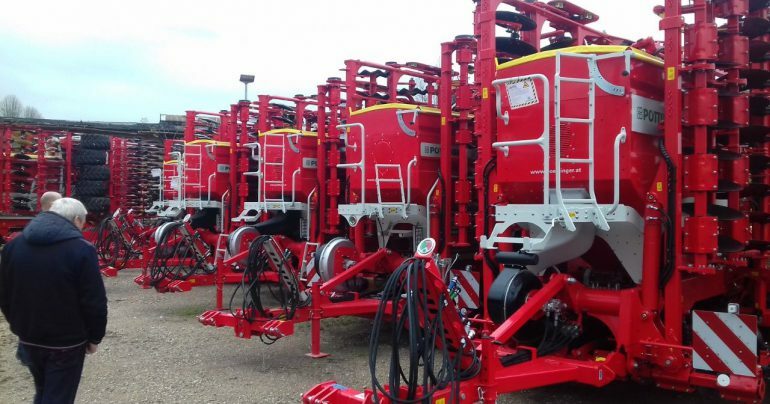 The KUHN Group offers a wide choice of agricultural machinery: ploughs with 2 to 12 bodies, tools for soil preparation, a wide range of seed drilling equipment, fertilizer spreaders, hay-making equipment, etc.